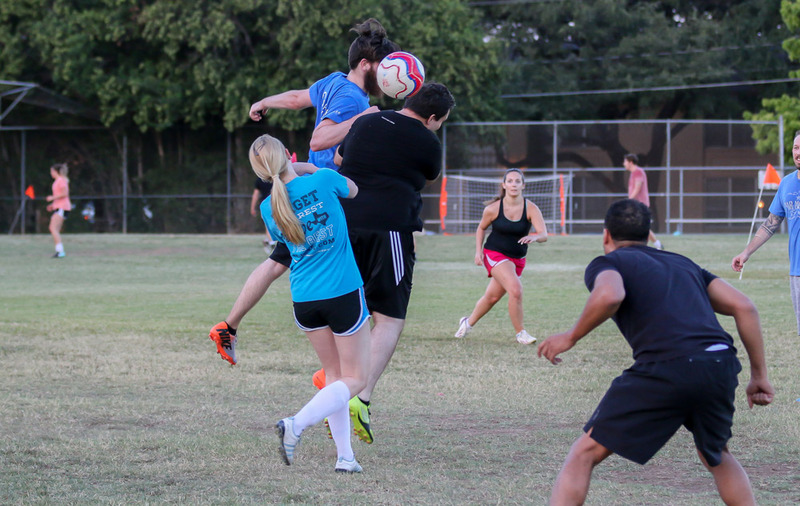 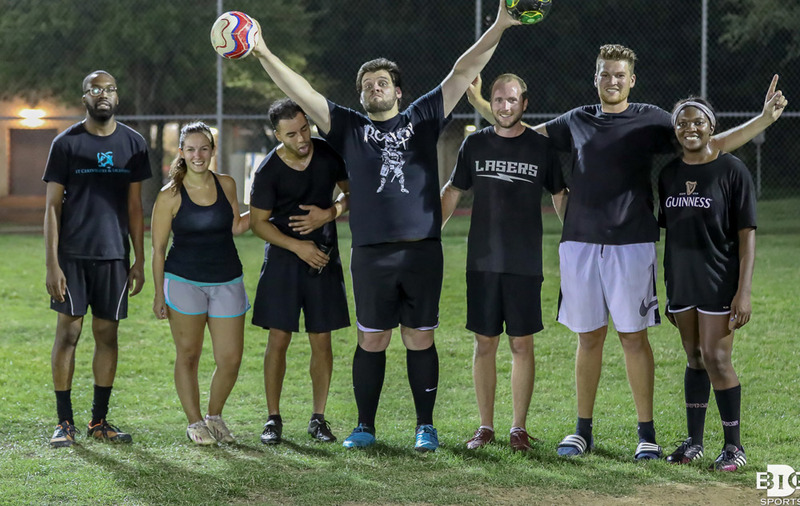 Big D Sports & Entertainment is your place in Dallas for adult coed sports leagues and organized social events. 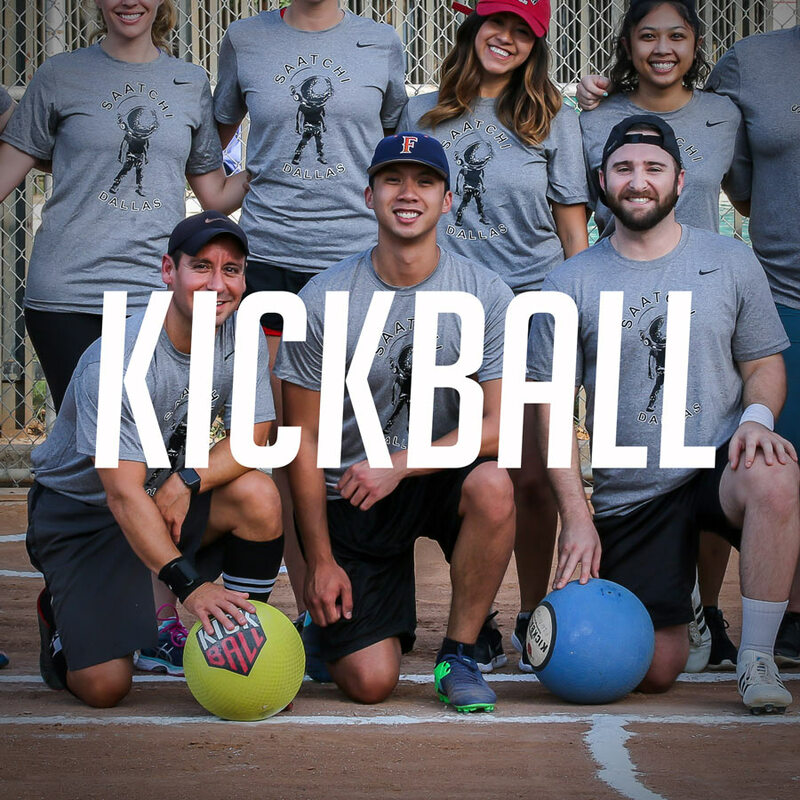 Our mission is to promote fitness, friendly competition and social interaction of like minded individuals through the hosting of sports leagues, social activities, community service projects and special travel adventures. 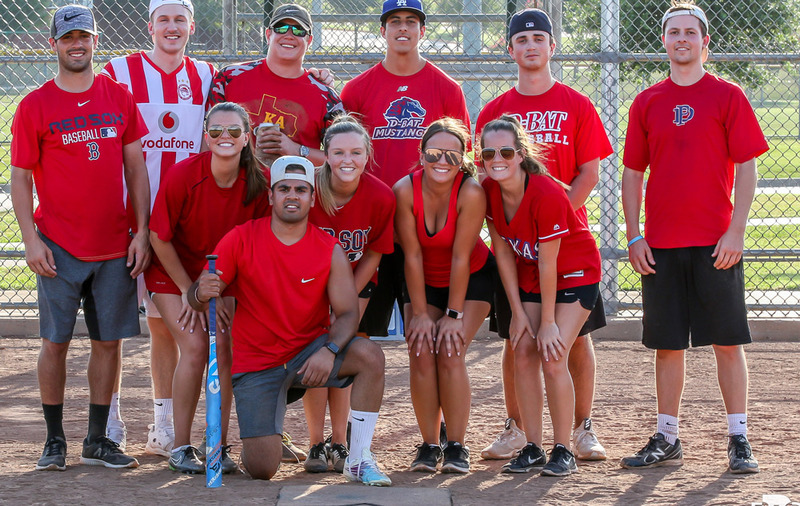 We have even ventured into the corporate team-building business so let us host your next sports-themed corporate event. 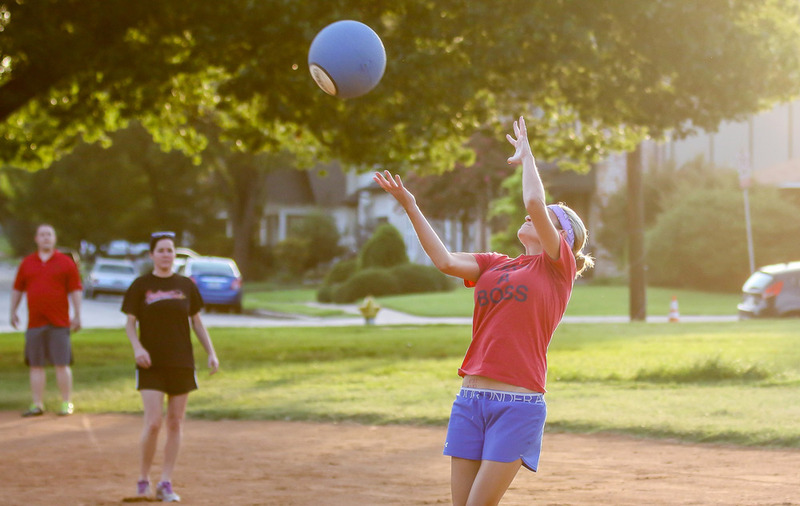 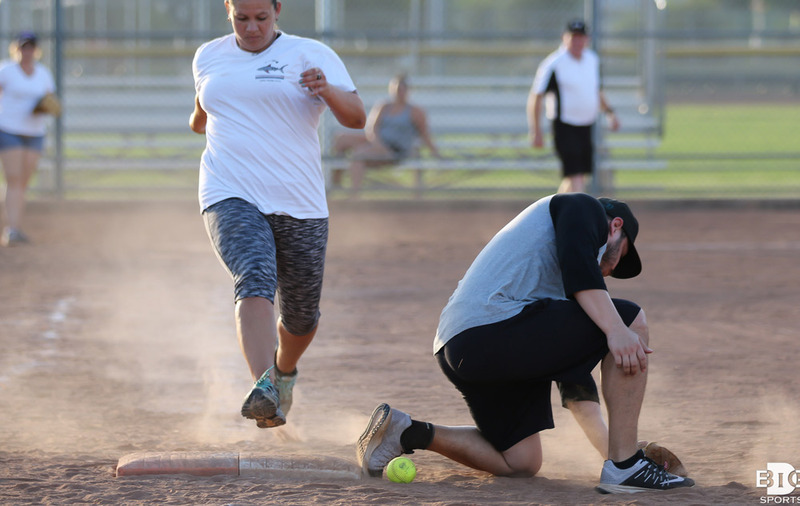 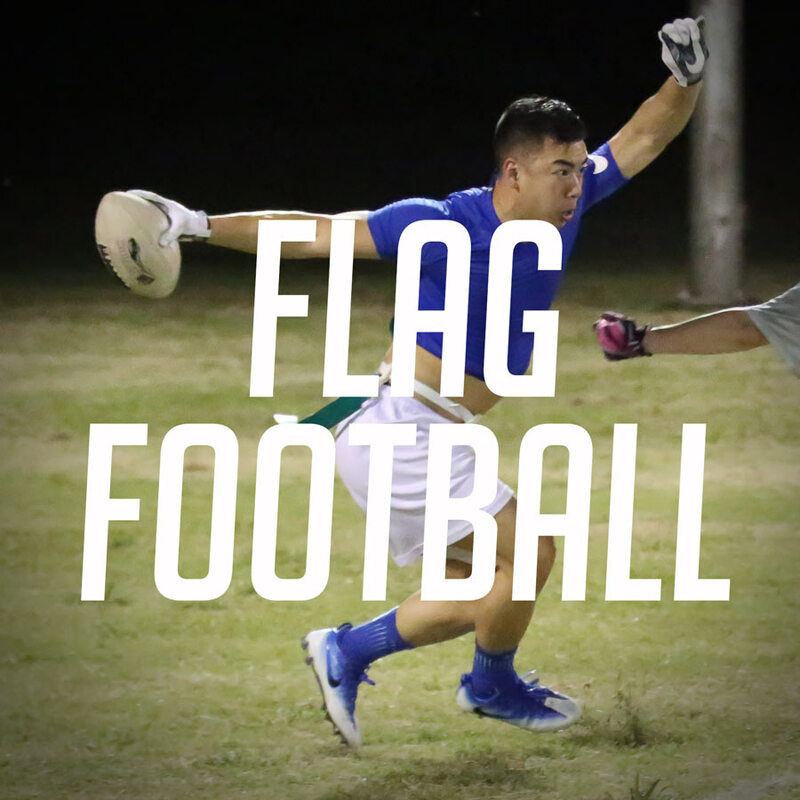 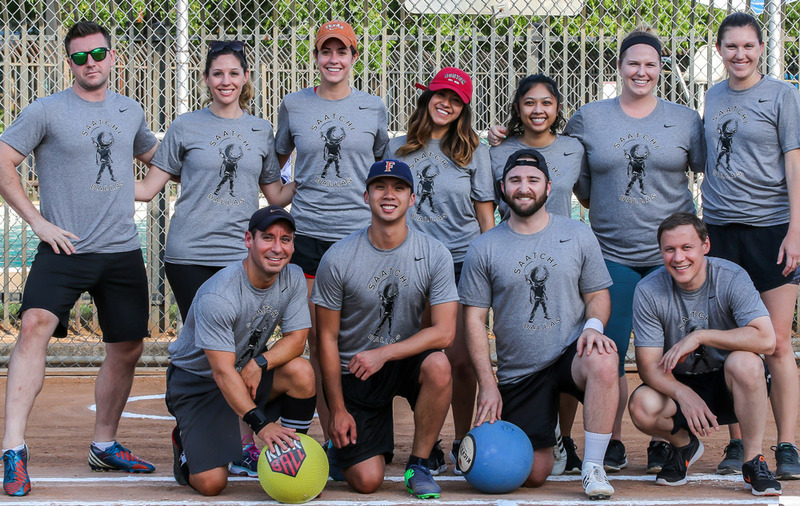 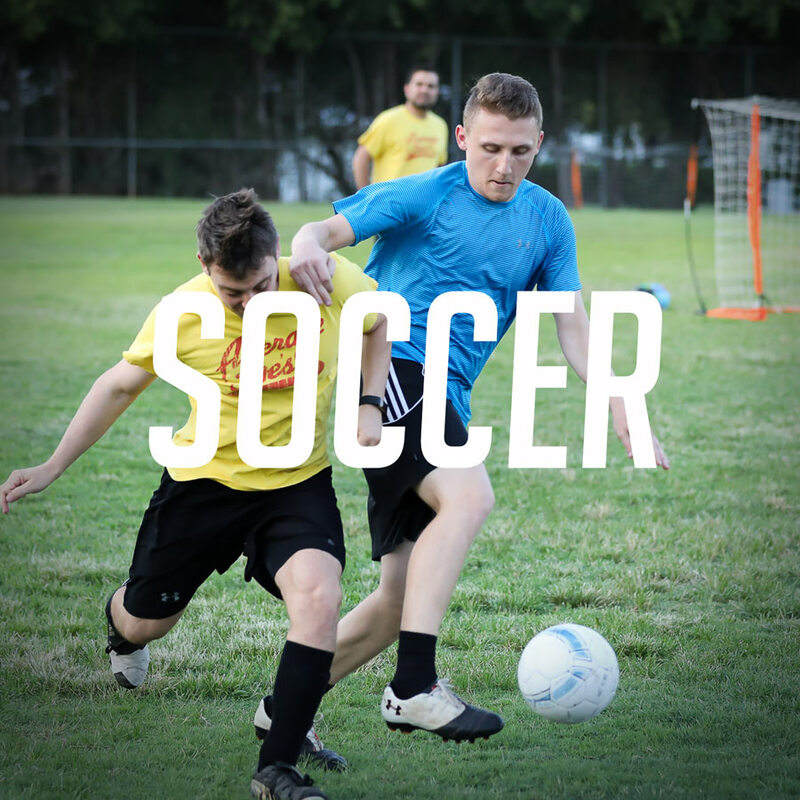 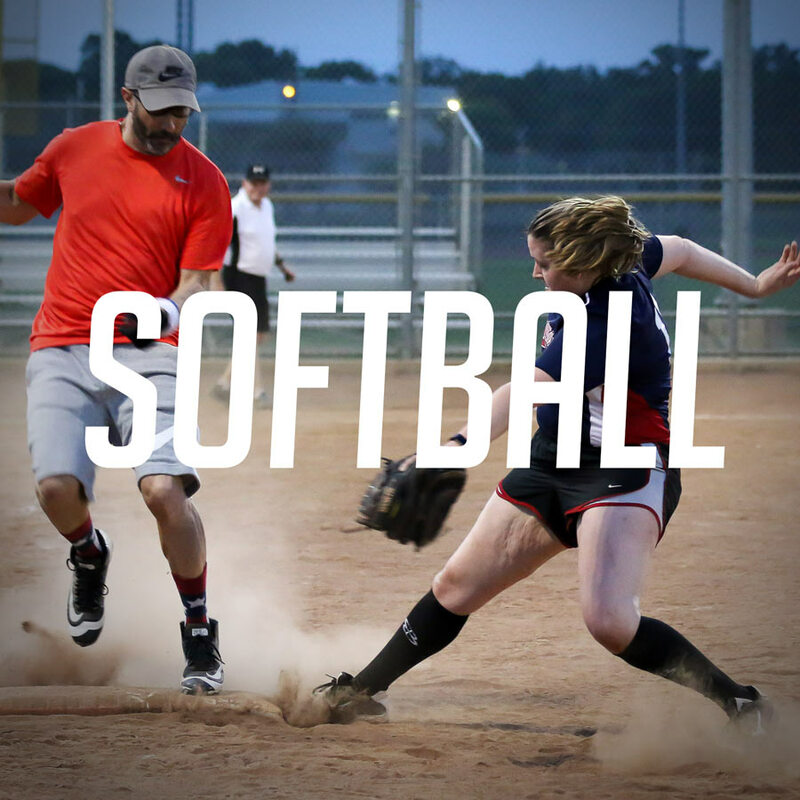 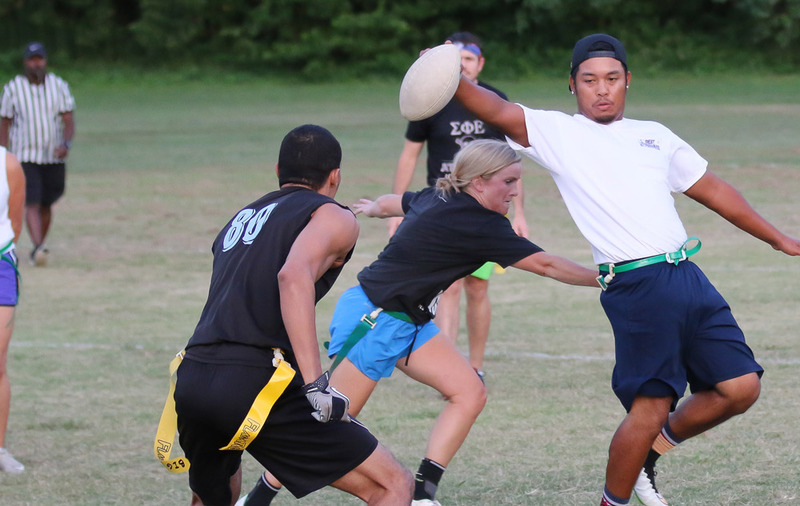 Registration Ending Soon – Coed Flag Football, Kickball and Softball!